Workbox is delighted to announce the launch of SurgLine.com. SurgLine is a key part of our growing portfolio of healthcare, pharma and biotech clients. 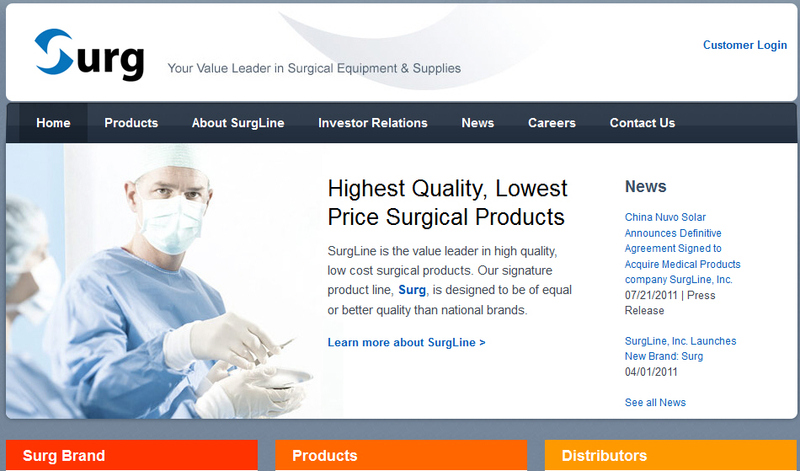 SurgLine sells high-quality surgical products at a significant discount. They work directly with distributors so the distributors can pass the savings onto hospitals. 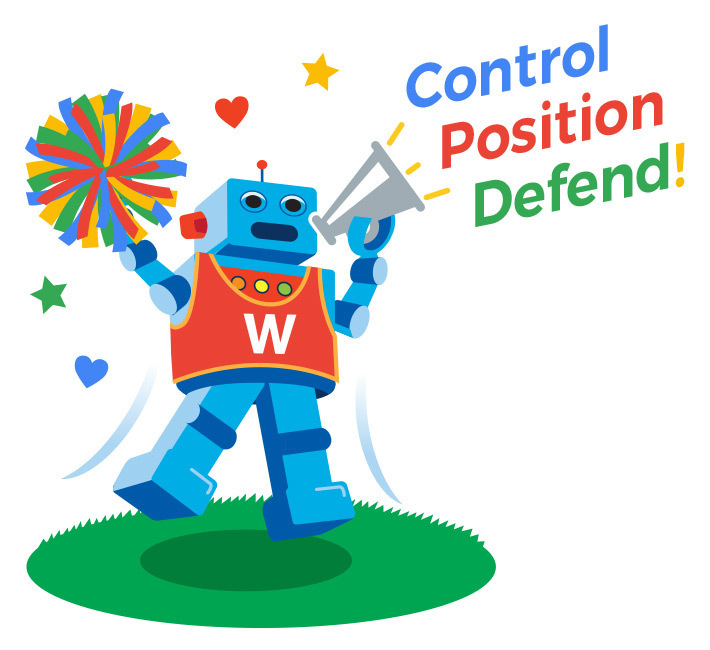 We’re excited to be part of their online marketing team and know they’ll do well. 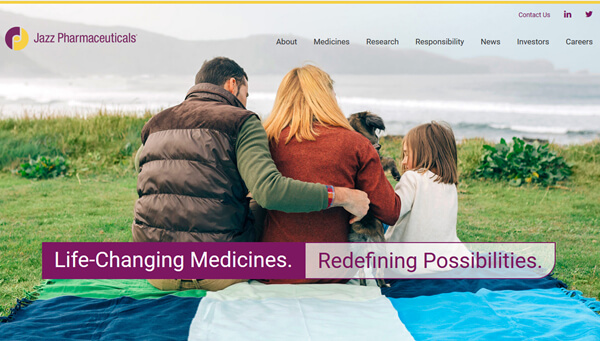 As of today, the stock is trading at .003 or so. Again, we’re excited about SurgLine and look forward to helping them dominate online!